It’s a Resurrection morning and I am meditating on the fulfillment of the promise. The long night is finally over.…He has risen!! Just like he said. Like many, I’ve learned to wait on the seasons of God over the years and I confess, it’s not so much the wait for me, it’s the length of the wait. 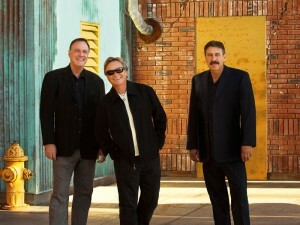 29 years after the release of Sweet Comfort Band’s “Perfect Timing”… “The Waiting Is Over”. I’ve always loved Jesus music having grown up with it in the early 70’s and playing their songs on my first syndicated radio show, JESUS SOLID ROCK. I saw SCB the first time at Knott’s Berry Farm…at their beginning…so you can understand my bias. How do you compare “the real deal” with anything else? 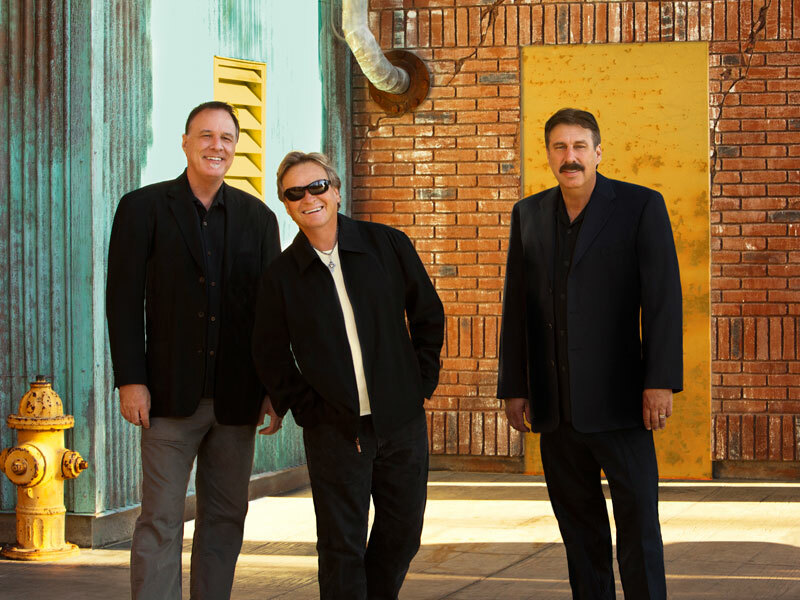 Oh, some compare the band to the sounds of Toto, Styx, REO, Journey, .38 Special or Chicago….but that night at Knott’s…I heard the heart of this band…and that heart and focus remains the same after all these years. I just simply love “real”. I’ve always been drawn to songs that are well written, lyrics that aim for the heart…and with the songs on the long anticipated Sweet Comfort Band’s THE WAITING IS OVER…I am hooked by the hooks again…the bait is sweet. You can’t prepare yourself for times like these, croons Bryan Duncan, stating that in spite of the twists and turns of life… “NOTHING CAN SEPARATE US”, I won’t be loosing you, Your love never ends”. We can build our faith on visions and dreams…trust in the mighty one…follow the leader of pheasants and kings….now is the time to “ALL STAND TOGETHER”…one time with one mind! Oh Lord, may this be! Original members Bryan, Randy Thomas and Rick Thomson carried on the vision for the project even after the loss of band member, the late Kevin Thomson…he wanted it that way…and Elijah Thomson, carried on papa’s legacy as he came on board.